Looking to buy your friends and family that perfect holiday gift? Search no more! Below you will find the best places to get your friends just what they want. 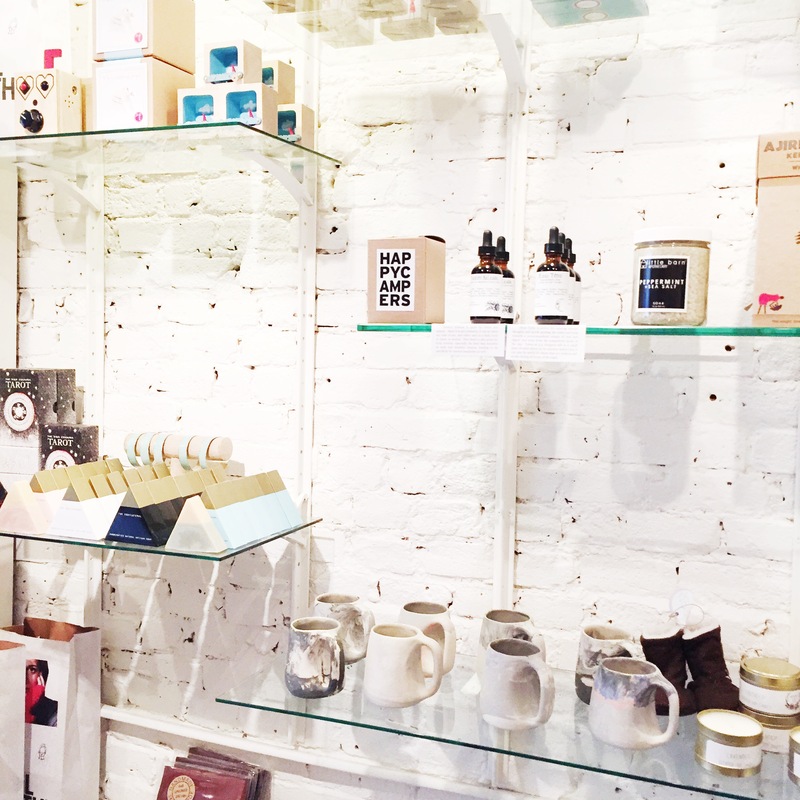 Take a little time this winter to hop from shop to shop in Boston’s South End. Not only will it keep your toes nice and toasty, but you’ll also get to go to some of the best shops in the city. 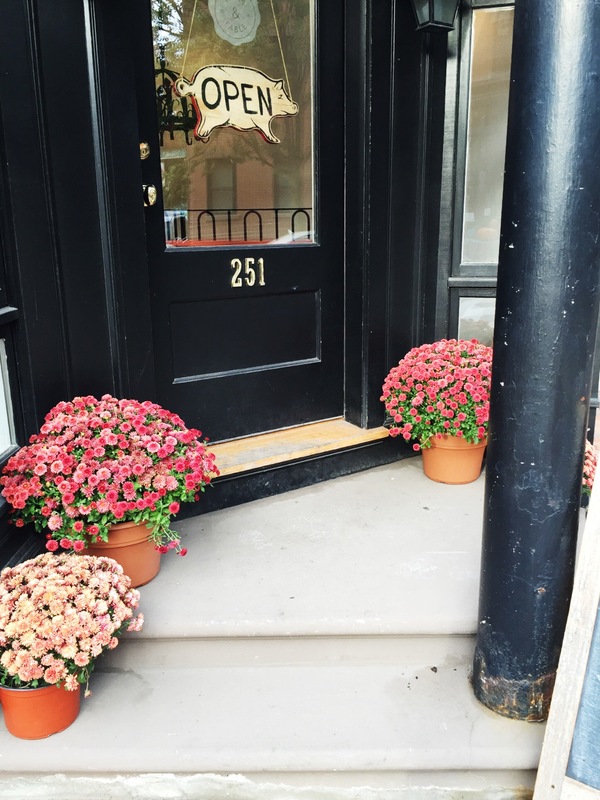 This country style shop is the place to get your food-loving friend the perfect gift. No, not your foodie friend, that will come later. I’m talking about that friend (or family member) who loves to cook at home, experiment in the kitchen and always gives you yummy cookies to try. Let’s face it, she’s probably been feeding you since college. 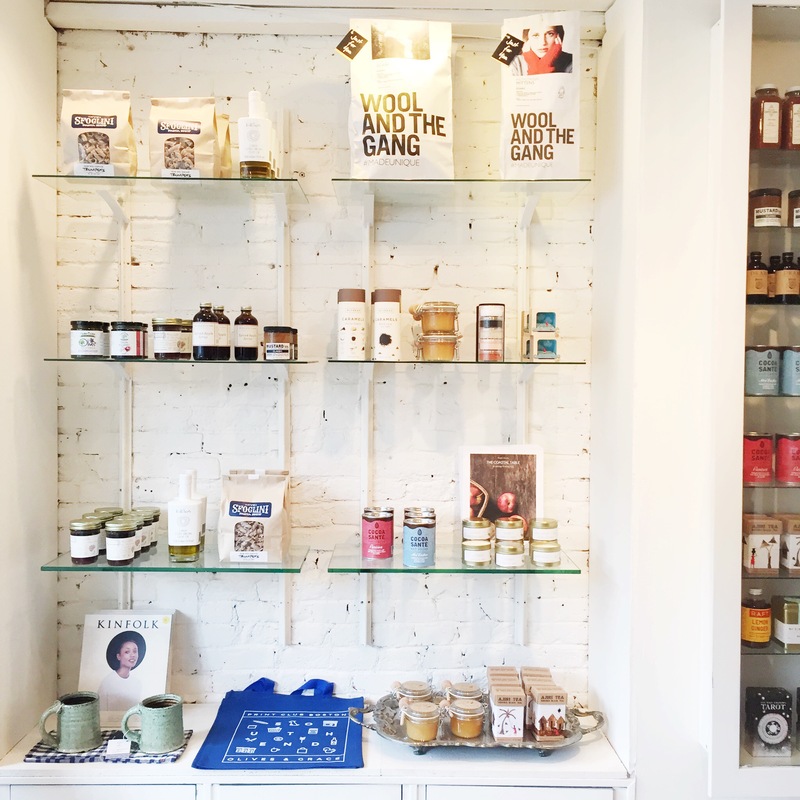 Show her how much you appreciate her delicious treats with a vintage cookbook, some vintage cookware or a cooking class–all available at 251 Shawmut Ave.
Get your beauty friend the perfect products to protect her (or his) face from the harsh winter. This modern and white store will have everything you need to thank them for helping you during your horrible hair catastrophe. All their products are hand picked to make sure you’re getting the most for your buck. Plus, select products are available for refill, so you’ll be helping the world become a little greener too. 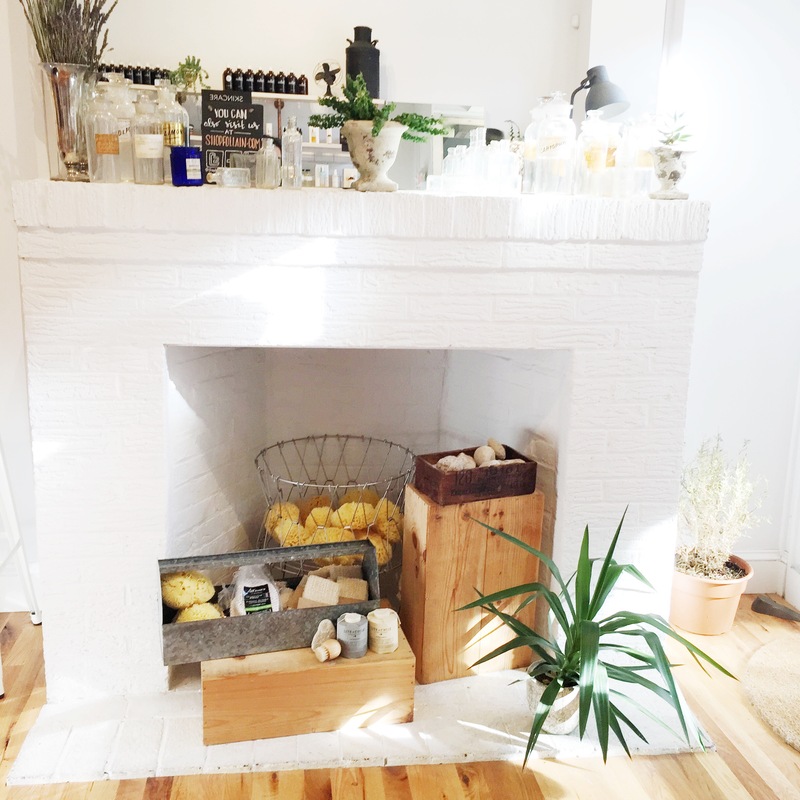 Shop over 40 curated brand skincare, hair care, and cosmetics at 53 Dartmouth St.
Raise your hand if your BFF is a furry friend! Wait, don’t do that–that would be weird. You know, your dog can tell it’s the holidays just as much as your human friends. They can sense it! (Well, most likely smell it.) Don’t leave them out of the gifting loop, express your appreciation for them with some healthy snacks! This cute store bakes all their treats from scratch! In fact, they make biscuits, jerky, and chewy treats from local suppliers every day. So you’ll be supporting your community while feeding your loved one. Treat your dog at 256 Shawmut Ave. So you’ve delayed getting all your gifts and now you’re in rush, amiright? Well this place has got you covered. They have absolutely every possible and unique gift you can think of. Most of the stuff is made by local artist and owner, Marie Corcoran. The rest of the products are hand picked from a variety of artisans. The products range from jewelry and scarfs to baby items, pottery and home decor. Finish your gift list at 2 Dartmouth St. 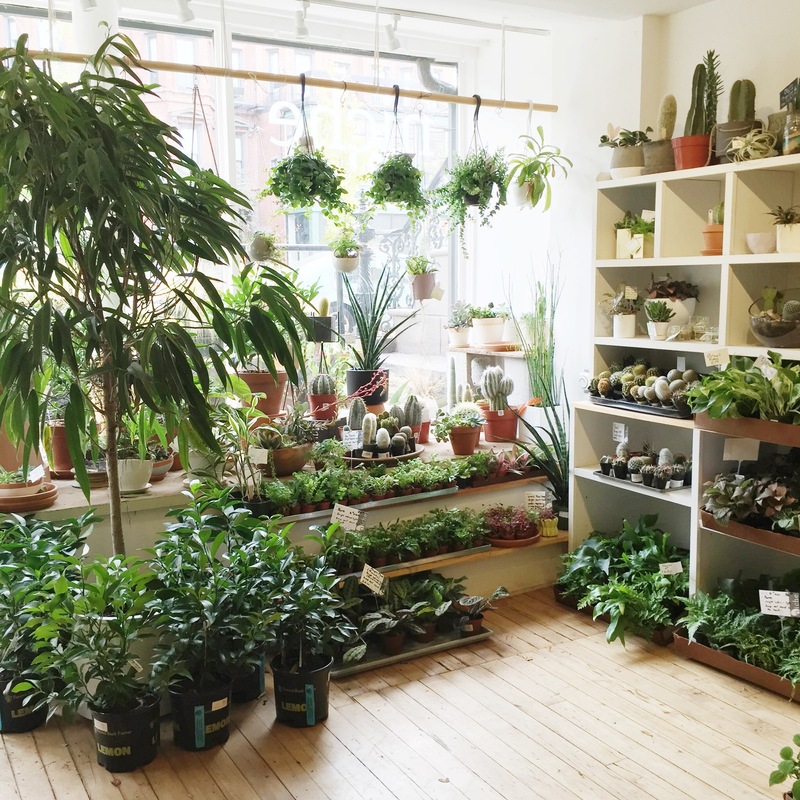 This store is one of my favorites, so forgive me if I give it a little extra love. 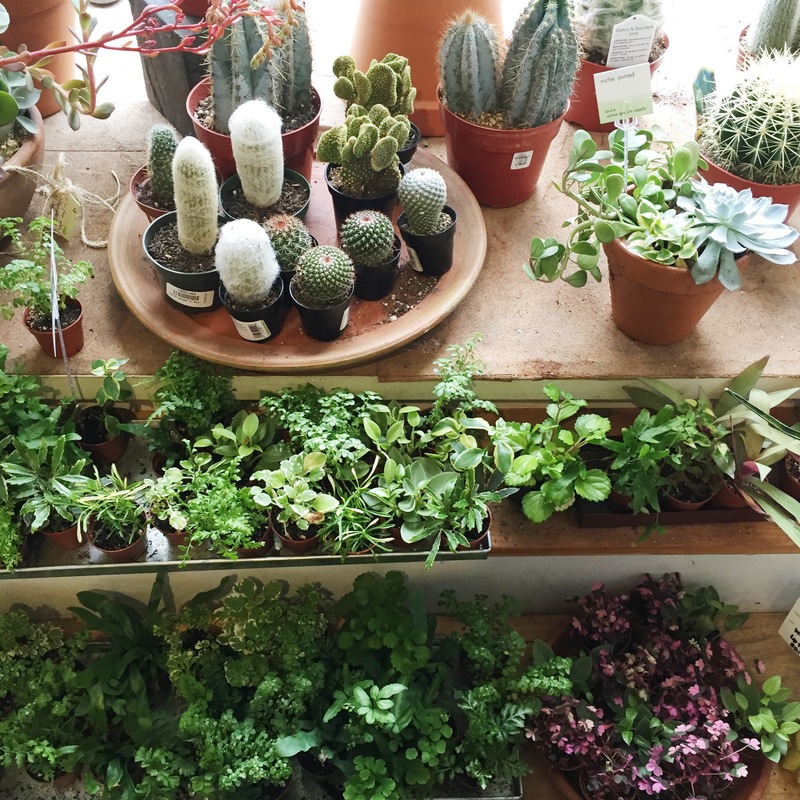 Out of all the amazing stores you might be surprise to know that my top pick involves plants! You read that right, plants, particularly pet plants. Don’t get yourself confused with chia pets, I’m talking about the real thing: delicate and simple plants housed in round vases that beautify and modernize any home. These plants have become the new “thing” amongst all Kinfolk lovers. 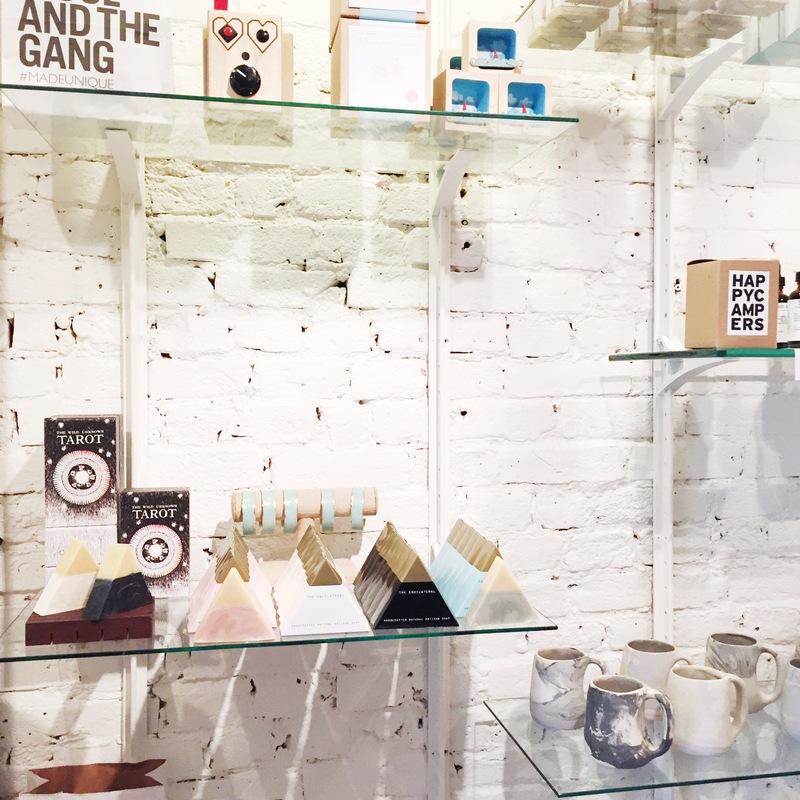 So if you’re struggling with a gift for your hipster best friend, stop by 619 Tremont St., they’re gonna love it. Office parties, holiday dinners, annoying family members, someone should start popping some bottles. Wine not spike up the holidays with some, well, wine! Invited to a holiday party and don’t know how to thank the host? Some alcohol will do just fine, trust me. This awesome and stylish liquor store offers a large array of wines and a huge selection of craft beer. Best part of the store, you ask? You get to try the wine through their sample dispensing machines! 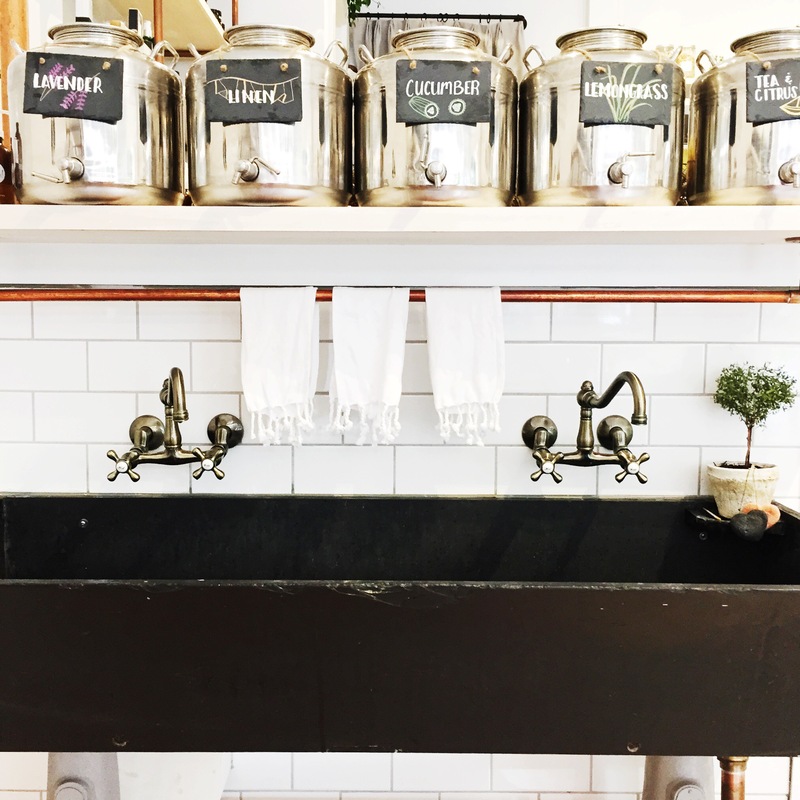 Get your drink on at 303 Columbus Ave.
And finally, a store for the super foodies! I have to warn you, the store isn’t all food, but their selection is quite great. 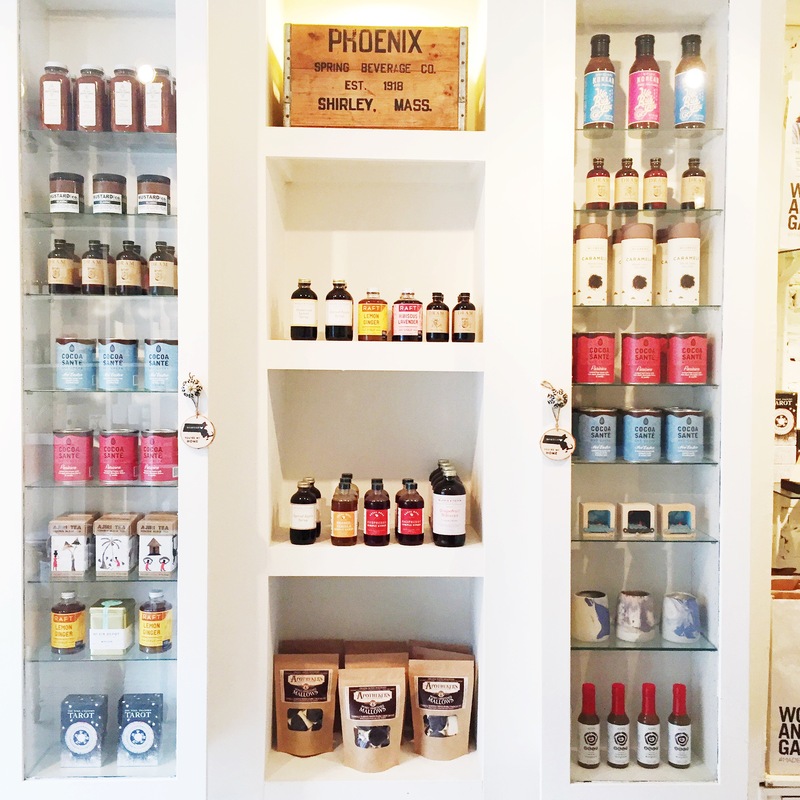 This bright little nook offers curated products like cocktail syrups, goat milk caramel, and triple peppers chocolate bar. 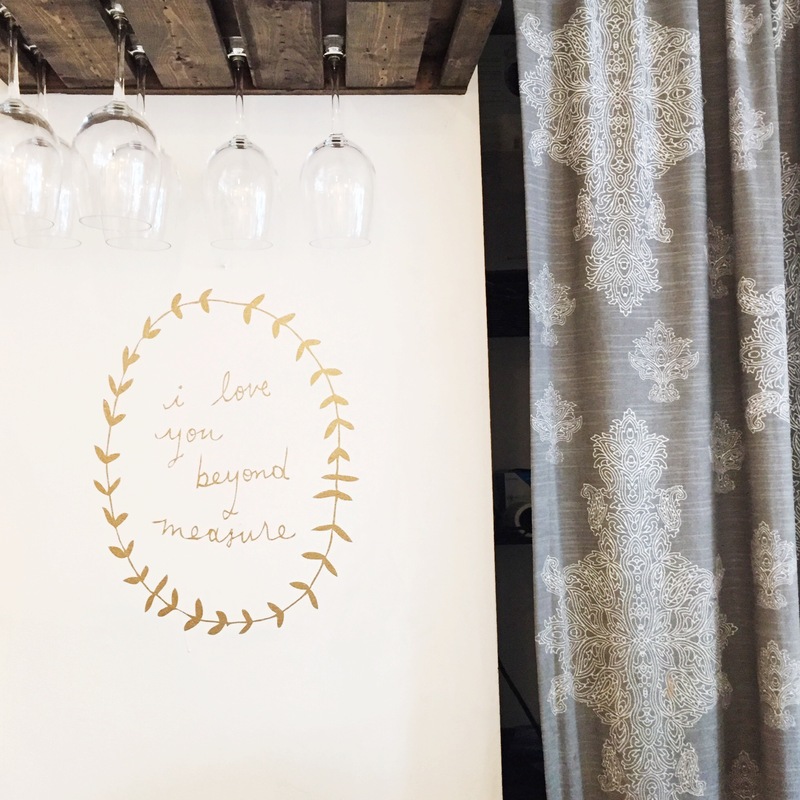 Anyone that appreciates artisan products will immediately fall in love with this place! They also have handmade ceramic creamer and sugar sets, hand stitched baby booties, and hand-poured candles. So what are you waiting for, head over to 623 Tremont St.